There’s nothing new about celebrity fragrance launches or the current beauty trend with clean. But just this week, actor and producer Michelle Pfeiffer launched Henry Rose, a line that is not only clean but discloses 100% of the ingredients used in the formulas. The perfumes were created in collaboration with renowned scent maker International Flavors and Fragrances (IFF). The fragrance line is also verified safe by the EWG, an American group which serves as a watchdog over all things potentially polluting our environment. What’s more, they’ve received the Cradle to Cradle™ Products Innovation Institute certification that the perfumes met their high standards. I happened to catch her interview with “Today” show anchor Hoda Kotb on Monday, the day her five genderless perfumes were released. Pfeiffer talked about how she had always loved fragrance but had given up wearing it decades ago after becoming a mom. After she started looking at labels on the products she used, she couldn’t imagine exposing her children to something potentially toxic on her skin. She really missed wearing fragrance, though, so she eventually decided that the best way to ensure safer perfume of the highest quality was to create it herself. It took her nine years filled with false starts and dead ends but she finally did it. 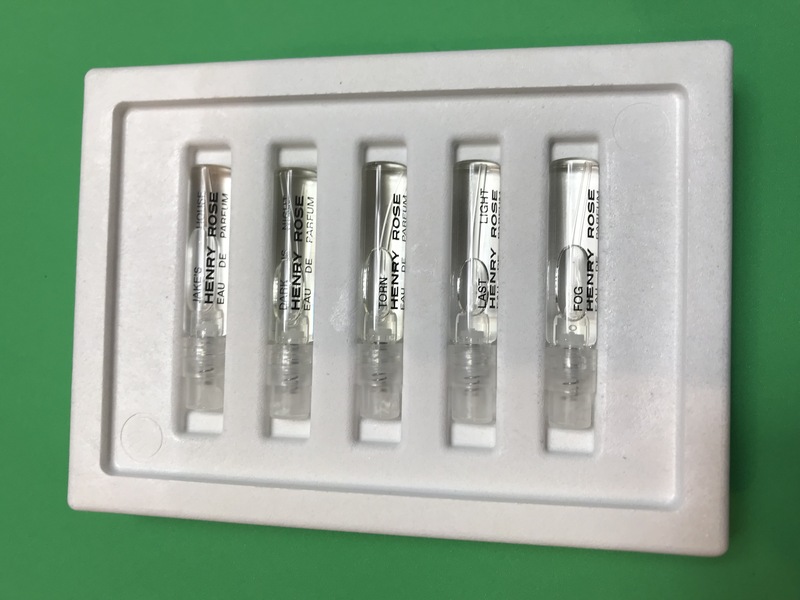 Needless to say I couldn’t to wait to find out more about Henry Rose fragrances by going on to their website. On the site, Pfeiffer describes the product line, the learning process, quality and safety of the ingredients used regulatory compliance. She explains her journey over the past nine years, starting with her original idea, to collaboration and finally her finished product line. “At first I thought it would be organic and plant-based, but in the first call with the Environmental Working Group, we learned synthetics can be in some cases be less allergenic than certain natural ingredients. And so the learning curve began to steepen…I realized that to meet the EWG safety standards, I needed them at the table with me throughout the process. After a lot of false starts and dead ends we finally found our partners in IFF, a luxury fragrance house, and made a list of high-quality ingredients we could trust. Then, we upped the ante and got the Cradle to Cradle™ Products Innovation Institute involved, to make sure we met their standards too. The fragrances in the Henry Rose collection include: Jake’s House, Dark is Night, Torn, Last Light and Fog. They are all available in 1.7 oz (50 ml) bottles and can be purchased on the website for $120 each. 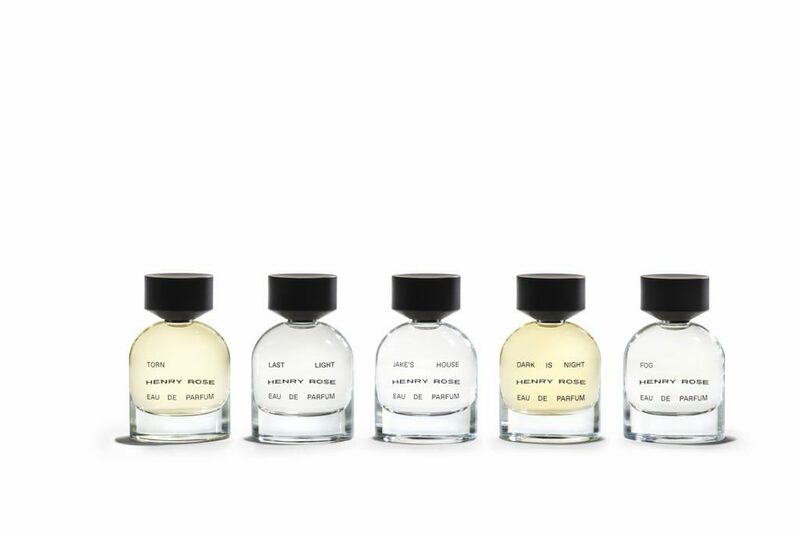 A Discovery Set of all five fragrances in 2 ml bottles is also available for $20. You have 30 days to apply a $20 credit towards your first 50 ml purchase. Being a sucker for sample sets as well as extremely curious about trying these, I ordered a Discovery Set without even blinking. Then I just had to play the waiting game. The package arrived on Wednesday and I immediately ripped it open. My seasonal allergies were in full force that day so I only allowed myself a preliminary sniff of each. Also included in the kit was a printed card listing the ingredients used in each scent, what they call “100% Ingredient Transparency”. Granted, most of the ingredients listed, such as “methyldihydrojasmonate” or “oxacyclohepadec” sound kind of scary (!) but that’s nothing to worry about. These at least have been verified as being safe and non-toxic. Fog – Green and earthy vetiver is paired with a white musk to produce a complex, slightly smoky aroma. I have somewhat of a love/hate relationship with vetiver but here it works. Torn – The sweetness of vanilla bean and sharpness of vetiver created a disconnect and almost made me want to gag. I gave it repeated chances but it never quite settled down on my skin. Dark is Night – A delightful floral oriental that’s very rich without being overpowering. It’s a sensuous and slightly mysterious blend of patchouli and vanilla with a slight edge to it. Last Light – Delicate jasmine notes with a touch of patchouli, musk and citrus create an aroma that’s uplifting, subtle and relaxed. The mood is one of effortless grace and serenity. All five scents had great longevity, especially and unfortunately Torn (the only scrubber). 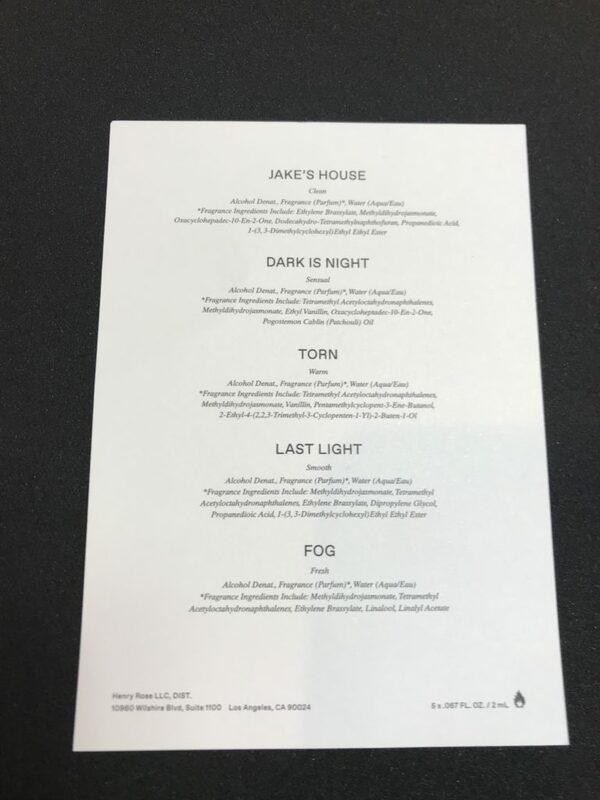 Although they are all genderless/unisex, Jake’s House and Last Light definitely had a more feminine vibe. With the thousands of new perfume launches every year it’s impossible to keep up with all of them. It’s a tough industry but there’s a lot to love about this brand and their perfumes. I wish them success! What are your thoughts about having greater ingredients transparency in the fragrance industry? 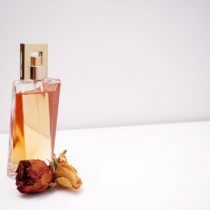 Do you think that perfume companies should be required to disclose 100% of their ingredients? This entry was tagged Cradle to Cradle Products Inovation Institute, Dark is Night, EWG, Fog, Henry Rose fragrance, Jakes's House, Last Light, Michelle Pfeiffer, Torn.